The first full moon of 2018 will be a supermoon, and will occur on Tuesday. In the wee hours of that day, the moon will appear 14 per cent larger and nearly 30 per cent brighter than a normal full moon. The moon goes around the earth in an elliptical orbit. The point at which the moon is closest to the earth is called perigee, and the farthest point in the orbit is called apogee. In about one hour, the distance between the earth and the moon changes by nearly 667 km. The moon is set to reach its perigee, at a distance of 356,565 km from the earth, at 3.34 am and will set around 7.54 am. “The best time to watch this supermoon would be when it is setting over the western horizon in the early morning. People can witness it from any place where the western horizon is clear,” said Arvind Paranjpye, director of the Nehru Planetarium. The last supermoon had occurred on December 3, 2017. “However, Mumbai could not see it as the sky was quite overcast that day,” Paranjpye said. 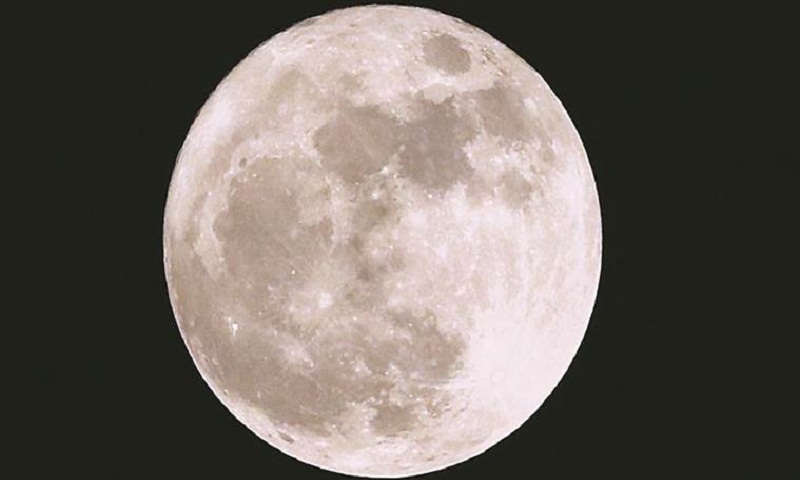 People in Mumbai will also get to experience the phenomenon of supermoon zero shadow. On Monday night, as the supermoon passes directly overhead at 20 degrees latitude, the shadows of vertical objects will disappear for a while. Some of the places close to 20 degrees latitude, starting from the east, are Puri, Bhubaneshwar, Cuttack, Bhawanipatana, Bhadravati, Chandrapur, Pusad, Jalna, Aurangabad and Nashik. Some places north and south of this line where one can feel the moon overhead are Raipur, Durg, Nagpur, Yavatmal, Amravati, Bhusawal, Bid, Ahmednagar, Pune, Mumbai and Surat.